Do you make these 5 mistakes with lost and found? Lost and found may be one of the most overlooked operational activities in the hospitality industry. From a guest's perspective, the fact that many hotels do not recognize the importance of returning lost items to their rightful owners is disconcerting. This article will explore the 5 areas for improvement that hoteliers and other hospitality professionals should consider when looking to improve guest service. A lost item never found could turn your guest's five-star experience into one filled with anxiety, disappointment, and frustration. While lost & found doesn't seem like an important part of your business, nothing could be further from the truth. By not treating your guest's inquiries for lost items as an integral part of your operation, you could be tarnishing your hotel's reputation. Your priorities should fall in line with your guest's. Keeping track of your guest's lost items and inquiries is fundamental to treating lost & found as a priority. While it may seem basic, many hotels either don't have a system or use archaic methods, such as hand written books or Excel files. There are sizable problems with these methods; it is not easy or convenient to search for items on hand, item match up with guest inquiries is time-consuming, and access is limited to the file's physical location. Cumbersome and unsuitable tracking methods result in low quality lost & found service. A guest leaves their item behind and needs it sent to them ASAP! What does your hotel do when something like this happens? Many hotels will send an employee to the post office, instruct them to wait in line, and have them pay for the package to be sent or request a collect on delivery service (which is expensive for the guest). An hour later, the package is off. A process like this is a huge waste of time and takes your staff away from their normal duties. 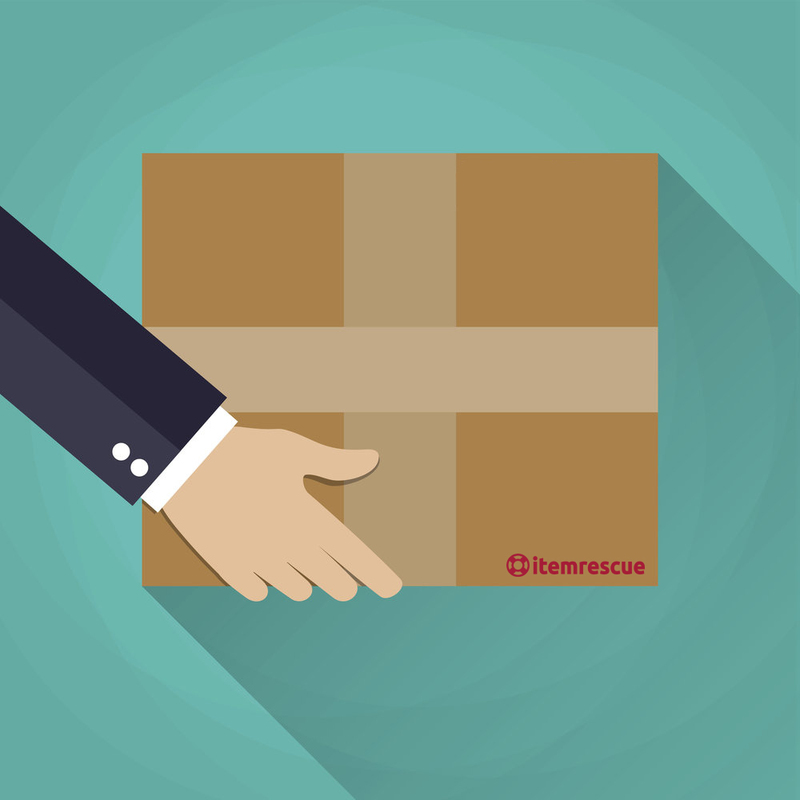 An integrated shipping service that allows for painless label generation and carrier pickup requests is the ideal solution. Every positive interaction with a guest is an opportunity to earn their trust. If you show genuine concern about a guest's lost item and follow through with returning it, your guest will be delighted. A guest who has a positive experience is likely to recommend your hotel to others and may write a positive review. When a personal belonging is missing, it can be difficult to determine where it was left behind. This is especially true when a child's belonging is lost. A notification of a potential lost item could make your guest's day and put your hotel at the top of their list. While this article may not present an exhaustive list of all potential lost & found pitfalls, these 5 areas of concern are a significant reason why the hospitality industry, in general, does not provide an adequate level of lost & found service. 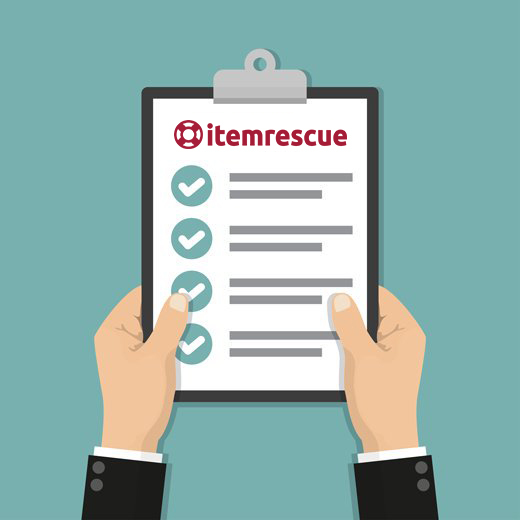 The Item Rescue Lost & Found System is the simple solution to all of these problems and more. Our proactive item tracking system allows you to quickly notify your guests of a potential lost item, easily match guest inquiries to items, print shipping labels, charge guest credit cards, schedule carrier pickups, and increase guest satisfaction. 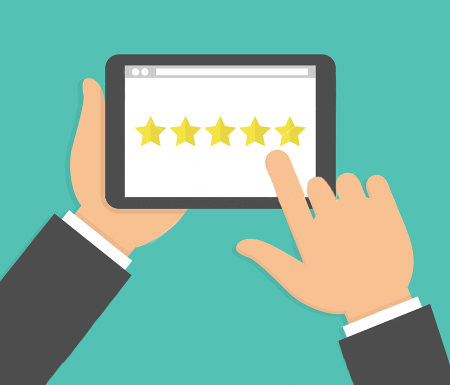 Save time and earn quality reviews.